Octro Teen Patti has started it's World Cup tournament. To attract players, Teen Patti offering many exciting rewards and Trips to the winners. Teen Patti is also offering free recharge of Rs70/- to all the participant of the game. How to avail the Octro Teen Patti offer? 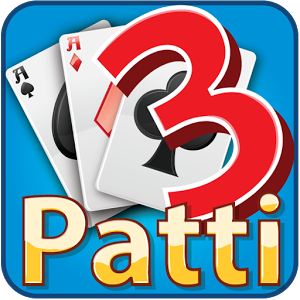 Download the Octro Teen Patti app on your Android or iOS device. Teen Patti app will ask to download the world cup asset, agree to it. Among all the prizes 5th prize is Rs70/- recharge through freecharge app. So, to avail this offer, you need to enter your Email ID in the app. Once you have given your email ID you will receive a mail from Octro Teen Patti with a Email Verification link. Once your email ID get's verified Octro Teen Patti sends you Rs70/- recharge coupon code. Recharge using the received Promo Code and you are done with the recharge. Please do return to Aahafaiz for more discount and Promo Code offers.